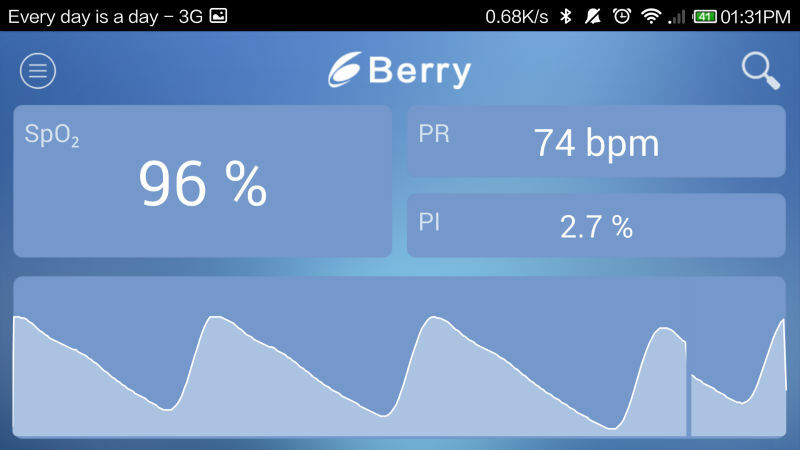 BM3000B USB Pulse Meter is the newest pulse oximeter to measure oxygen saturation (SpO2) and pulse rate. 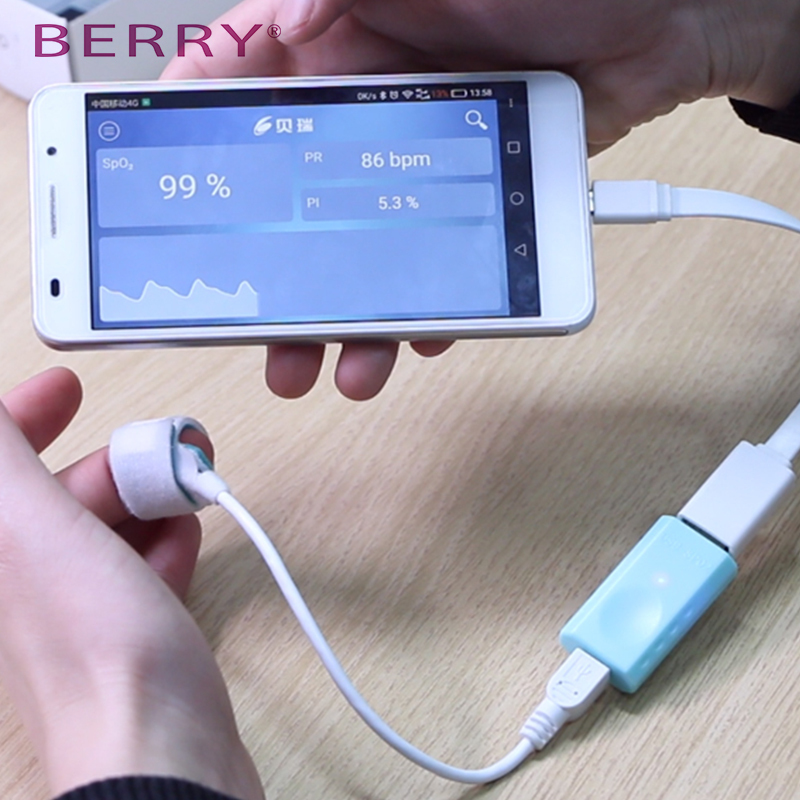 BM3000B USB Pulse Meter is the newest pulse oximeter to measure oxygen saturation (SpO2) and pulse rate. This latest product looks just like a U-disk, without screen, no need battery and no any button. 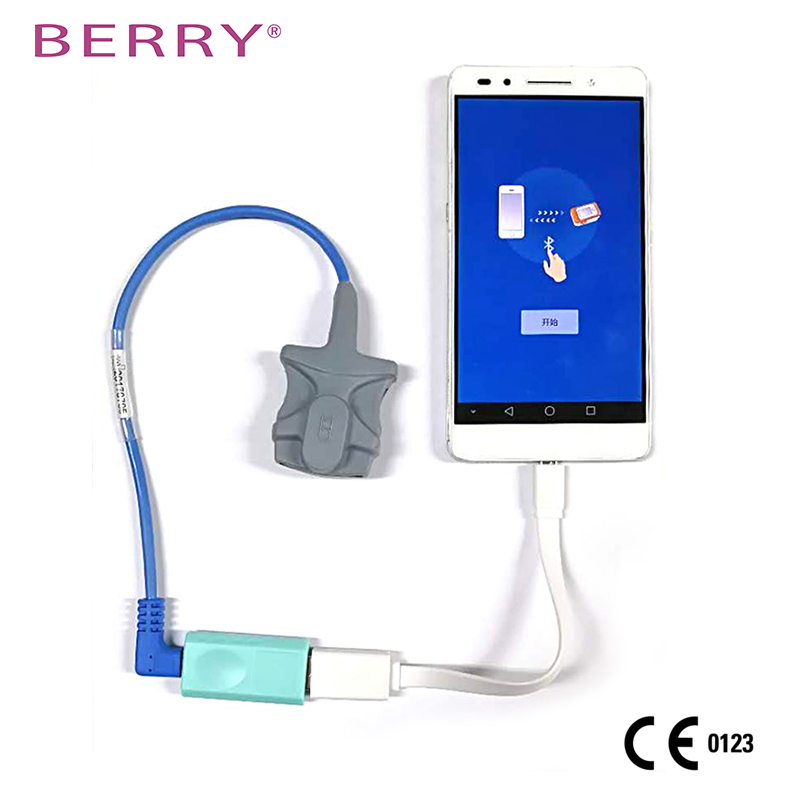 It has two connectors, one for the connection with spo2 probe, one for the connection with PC or Android phone. 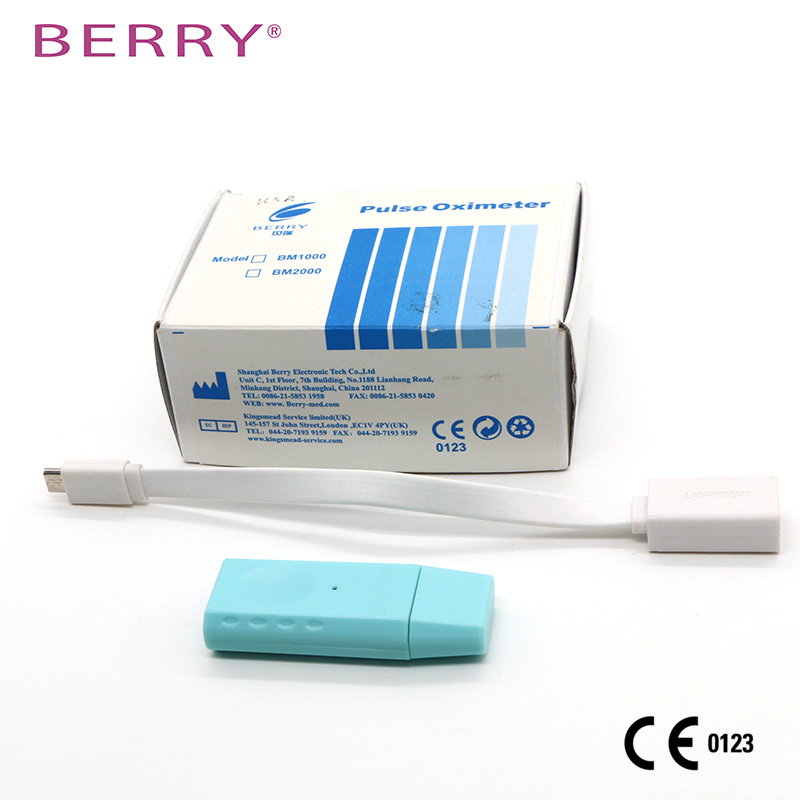 Power needed was supplied by PC or mobile phone which was connected with the product. It is applicable to neonate/infant/pediatric/adult. And it is suitable for health care community, oxygen bars, and family use, also for the physical care in sports or activities under an extreme environment. (you can use it before or after the sport, but it is not recommended to use it during the sport). 1. 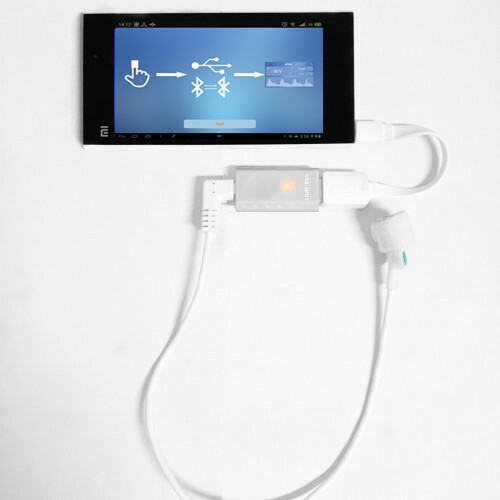 Use with PC and Android Phone supporting USB OTG function, data displayed on the large and color screen of PC or smart phone makes it comfortable to read. 2. 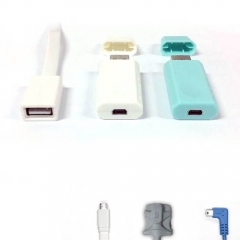 External neonate/infant/pediatric/adult spo2 probe changeable and optional. 3. Connection indicator are available. When the device are connected to PC or phone, there will be a light spot on the surface of device. 4. Smaller ,lighter and cheaper, for the device not having power supply unit and screen. 5. 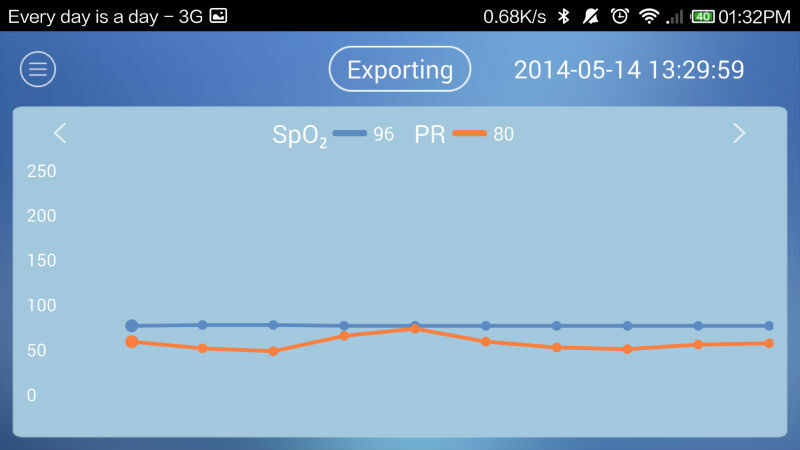 Data record forms a broken line graph, which makes it convenient to analyze and review all the data. Data also can be exported in the form of excel for a further comparison. 6. Not having any button provides a more easy operation. 7. Environmental friendly for no use of battery in this device. 1. 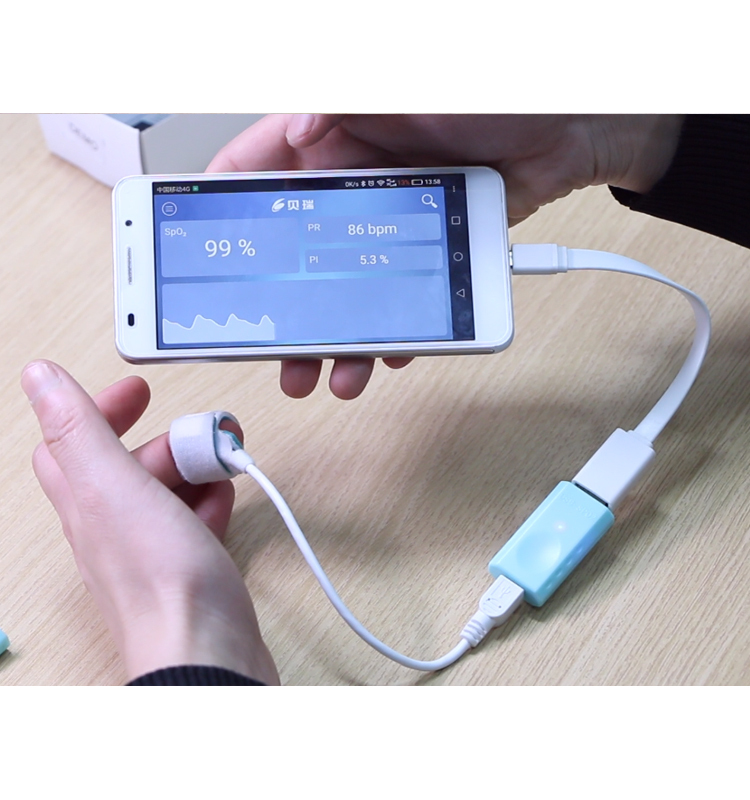 Make sure your phone is available for USB OTG function, then download and install our free data manager software “USB-SPO2” at Google Play. 2. Connect the device and mobile phone through an OTG cable, meanwhile connect the device and spo2 probe. 3. Put finger into the spo2 probe and open the software to start testing. 4. 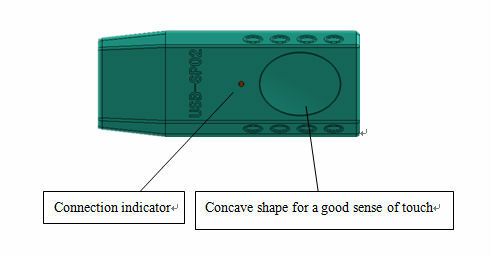 Data display as the following figure shows. 5. Data record can be exported from the software in the form of excel for a further storage and analysis. 2. 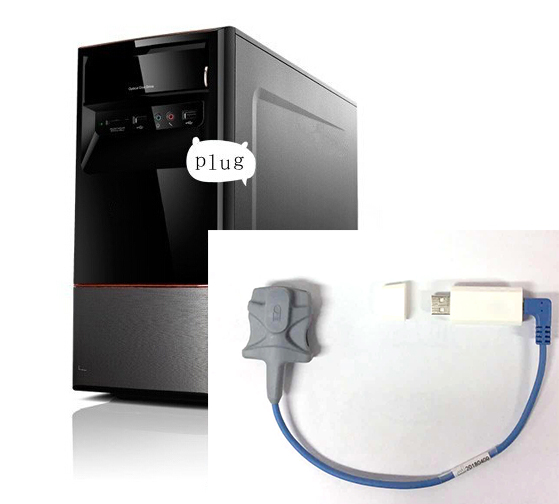 Connect the USB-SPO2 device and spo2 probe, then plug it into the PC. Power needed was supplied by PC or mobile phone which is connected with the product.